Booker T. Washington cornerback Demarco Jones joins the podcast fresh off his commitment to Oklahoma State. 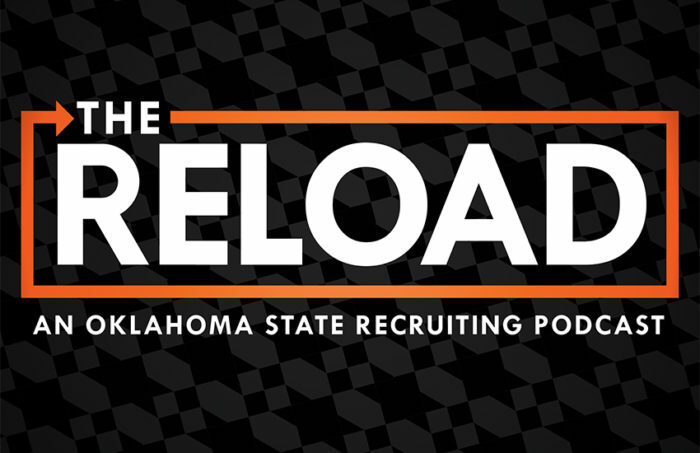 A 2019 standout from the Tulsa powerhouse, Jones talks with Kyle Boone about what stood out to him about OSU, why he committed as early as he did, and what role he envisions for himself in the class. Jones also discusses the recruitment of his teammate, five-star Dax Hill, and breaks down where he thinks Hill’s recruitment stands and how he is using his new platform to get in Hill’s ear.